Another GenCon has come and gone – my eleventh straight as an industry professional – and I wanted to reflect a bit on why GenCon is important for the gaming industry – not to mention just a great time as an attendee/gamer. For one thing, nearly all the major tabletop game companies – and most of the minor ones – have a presence at GenCon. If your favorite local Game Store (FLGS) doesn’t carry something from one of these companies, odds are better than average it can be found in the dealers’ hall. Gaming at GenCon? Yes, there’s lots. 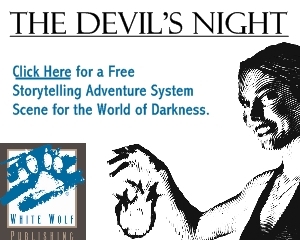 Most of it involves paying something extra to play, which is a bit of a downer, but still affordable. If you plan to go, registering for events early is a good idea; they fill up quickly and there’s no guarantee of a last-minute opening in the game you really wanted to try. Many manufacturers run demos at their booths in the dealer’s hall; these will be short, use pre-gen characters they provide, but are an excellent way to sample something new before buying. My day job involves managing sales for Green Ronin Publishing. I spend the vast majority of my dealer’s hall hours in the Green Ronin booth. I get out on my lunch breaks to walk the floor, but I don’t get to spend as much time perusing as I’d like. One thing I found and fell in love with was this set of Cthulhu cufflinks and matching tie bar from Dagon Industries. They are silver with a handsomely enameled black background to make the image pop. These were my favorite items from the show. I missed out on buying some Horror Clicks bricks at one booth; they were sold out when I went back. Perhaps it was fate telling me I’d spent enough money already. But it wasn’t all gaming; on Wednesday night I stopped by the traditional, super-secret location of the Diana Jones Awards party, and was happy to hear that Jason Morningstar won this year for his fascinating RPG Fiasco. Thursday I went to an Indianapolis Indians game with Jim Lowder. Afterwards, we stopped by a gathering in honor of former Green Ronin writer/developer and current Wizards of the Coast author Rob Schwalb’s birthday. I’m not a night owl, nor am I an accomplished drinker; I turned in before 1 am that night, as usual. I also tracked down a couple of books I’d been searching for. 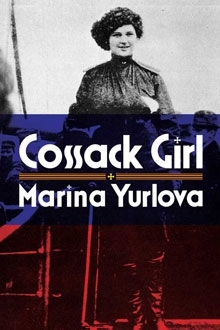 Cossack Girl, about Marina Yurlova, who joined the Cossacks in the Russian army at the start of World War 1. She never pretended to be anything other than female, and served for six years despite prevailing sentiments at the time being against women serving as active duty soldiers. 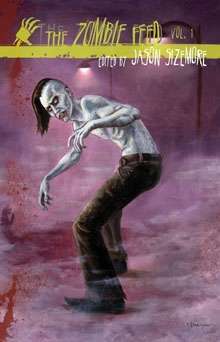 I also found a copy of The Zombie Feed, Vol. 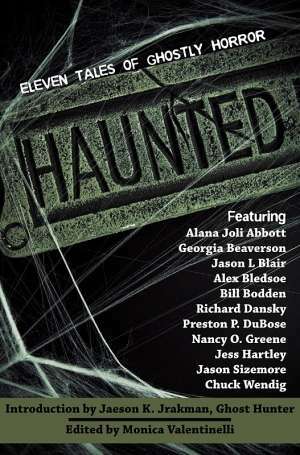 1 by Apex Publishing including a story by Flames Rising’s own faithful reviewer and correspondent, Monica Valentinelli. It’s a long drive there and back and it’s good to be home, but for me GenCon is always worth the trip. Good food to be had in Indianapolis, fun things to do, seeing old friends again and being around so much gaming are among the many things that make GenCon worth the trip for me every year.